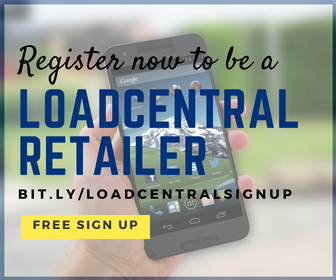 then send to LoadCentral access #. For retailers who were trying to use the webtool for the first time, please use the default SL password (123456) when unlock your webtool account. 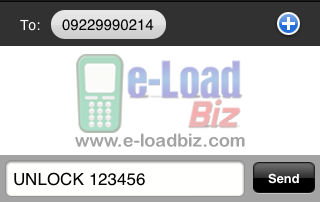 hi po.. kindly send unlock command to the new LC access # 09229990214.
hello.. sira ba loadcentral?? bakit nagsell ako ng load walang dumarating n confirmation, kaya ndi ko alam kung pumasok b o hindi ung load sa mga customers.. tapos twice ng bumalik ung customer ko na hindi dawpumasok ung load nya.. pano ko malalaman na pumasok eh, ngtry kong magbalance walang reply ang loadcentral.. bakit ganun?? pati to unlock my webtool hindi ko maopen.. please give attention to this matter kawawa naman mga retailers.. sayang ung pera.. thanks.. I am one of your retailers. access denied: your IP address is not authorized. kindly sent us solution on this problem. kakainis naman... lugi ata ako sa pag eeload. ilang araw ng hnd ako makapag sell ng eload.. ang daming nsasayang sa aking text.. lugi! Under daw maintenance po ung new access #. Here's the advisory from Loadcentral: All our four (4) back-up access numbers are now active: 0920-9456856, 0920-9456856, 0917-8662418, and 0922-8504340. Please use these numbers until the new Sun SMS gateway 09229990214 has stabilized. Thank you. @igy - if d2 po kau nagparegister s akin, pm nyo po s akin retailer ID. i cannot access my webtool and my cellphone it says access denied? i used my FL and SL same cannot access? why why? @e-LoadBiz san namin isesend yung retailers ID? un ba yung number ng registered sim #? why po ayaw mag access loadcentral webtool? wrong username or password. pag log in ko =loadcentral denied your access! why po? pag log in ko po sa loadcentral:webtool it says LOADCENTRAL DENIED YOUR ACCESS then WRONG USERNAME or PASSWORD, pero the same lang naman po ung ginagamit ko na username at password.. my Problem po ba ang loadcentral??? PLEASE WE NEED YOUR HELP! Para alam namen kong anu gagawin. Accounts with "Access Denied" prompt should contact the CSR or tech team immediately. Automatic po na naglolock ang webtool account if your FL password at SL ay magkapareho.. Gawin nyo po, i-unlock nyo po muna ung webtool following the directions above, then change nyo po ung SL password nyo na hindi pareho sa FL password ninyo. hi! ask ko lng po...is it possible to be authorized sa webtool without going to the dealer? eto po kc ang reason na hindi ko ma-access ang webtool. "access denied: your IP address is not authorized." @mike - try to set your IP by texting the following to access #: SETIP*.*.*. * If ayaw po jan s method n yan, you need to ask your dealer to set your Web IP Address Type to "DYNAMIC"
can i ask if i can buy load wallet for only 500? i will make deposit from BDO for only 500. DI KO MAACCESS YUNG WEBTOOL KO ! ALL MY THREE ACCOUNTS! hello po. Anong po ang message na lumalabas pag nag-lologin kau sa webtool? hello po.. this is ms sharlene santiago., ur new retailer member...pde na po ba magreplenish thru smartmoney? Hi! 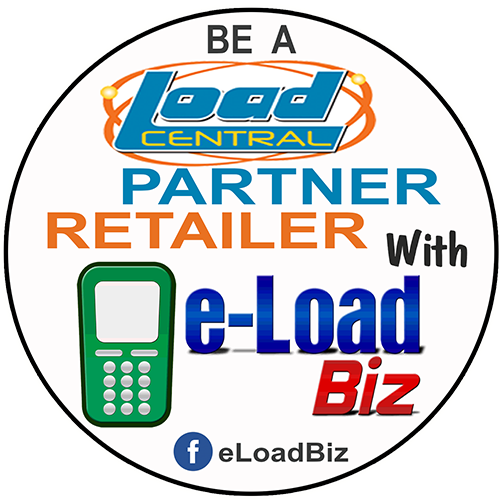 If your acct is a retailer account, pls ask your subdealer/dealer to assist you in sending password reset request to LoadCentral tech support. nakalimutan ko ung username,,panu ko ulit malalaman un?